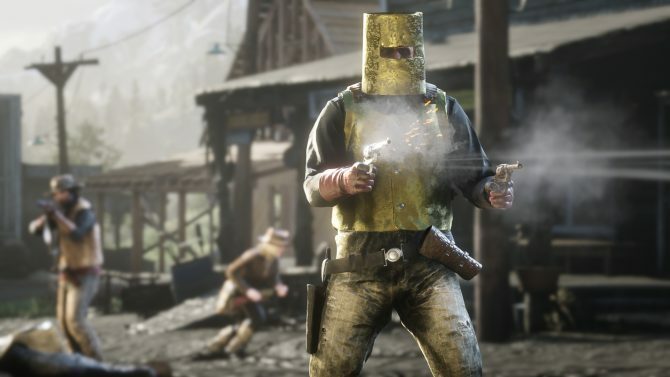 Rockstar Games has pushed out a major new update for Red Dead Online following player feedback the past few months. Rockstar Games has today rolled out the largest update so far for the beta of Red Dead Online and in the process has added a multitude of new features. 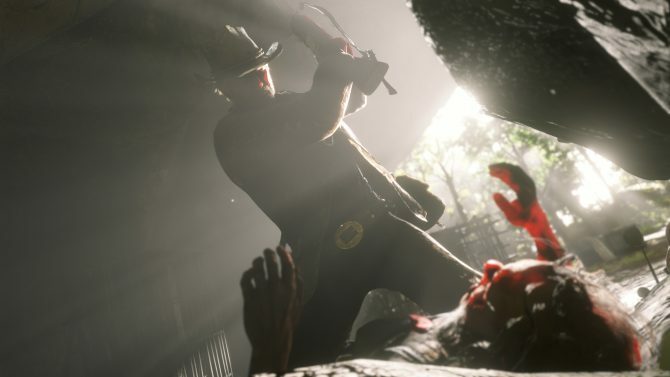 Said to be focusing on the requests that have stemmed from the Red Dead Online community, this update perhaps most importantly will now make it easier for players to earn Gold Nuggets and XP for completing Daily Challenges which have now been added to the game. 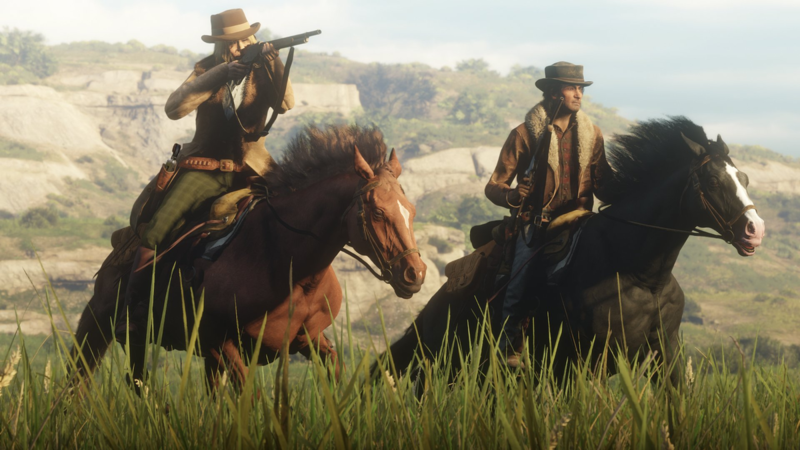 New game modes will also start rolling out over the coming weeks such as Target Race, a mode where you shoot targets while riding your horse, and Fishing Challenges, that will allow you to compete in fishing competitions against friends. Three new Showdown Modes called Up in Smoke, Spoils of War, and Plunder will also be arriving soon. 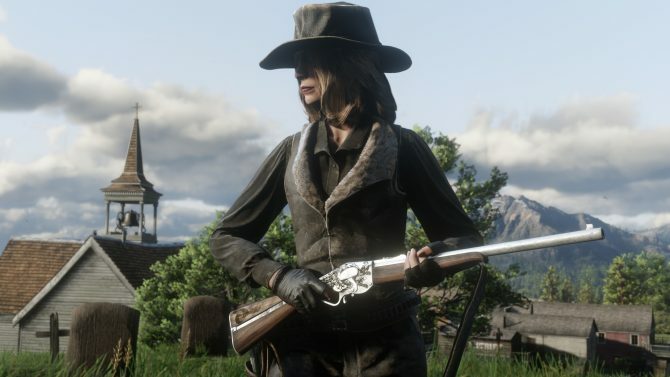 Additionally, new weapons in the Rare Shotgun and the Evans Repeater have now been added to Red Dead Online along with a variety of all-new clothing options. New emotes have also been added, too. 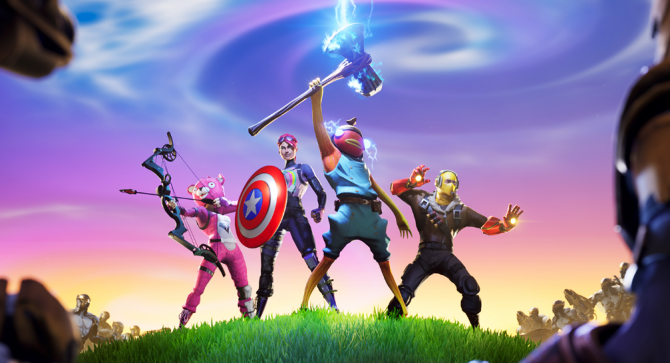 Updated Player Radar and Visibility: We?ve reduced the visibility of players blips over longer distances, so now your location won?t display to other players unless you are nearby ? minimizing the likelihood of being targeted across the map by more aggressive competitors. This includes limiting voice chat to near proximity rather than players from across the map. Overly aggressive players will be highlighted from the map with a progressively darkening dot. 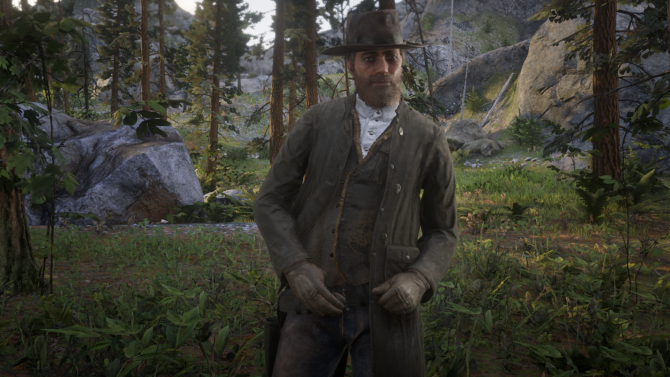 If your style of play becomes more hostile, your map position (including your Posse members) will become darker and visible from further away. Enhanced Law and Bounty System: If you stir up enough trouble to earn a high bounty, you?ll increase the chance that a cadre of NPC Bounty Hunters will be out to get you. The higher the bounty gets, the more persistent your pursuers will become? so watch out! Lastly, Red Dead Online players on PS4 will now have early access to the new Jawbone Knife weapon along with exclusive clothing and emotes. PS4 players will also be able to experience Target Races first when that game mode arrives in a few weeks. You can check out the video below if you’d like to learn more about the changes and updates hitting Red Dead Online. Currently, Red Dead Online is available on PS4 and Xbox One as part of the larger package of Red Dead Redemption II.